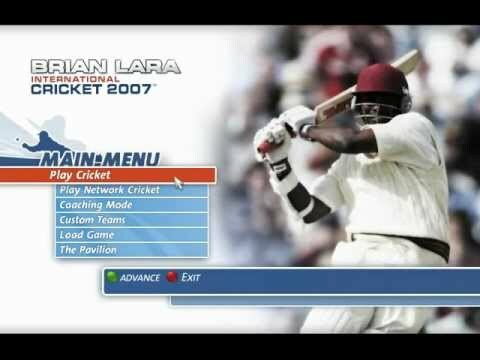 Just as EA’s Cricket 07 was released late last year to capitalise on the then-upcoming Ashes Series, Ricky Ponting International Cricket 2007 (or Brian Lara International Cricket 2007, if you live in the UK), from UK developer Codemasters, is being unleashed right in the middle of another major tournament: the ICC Cricket World Cup currently being held in the West Indies. 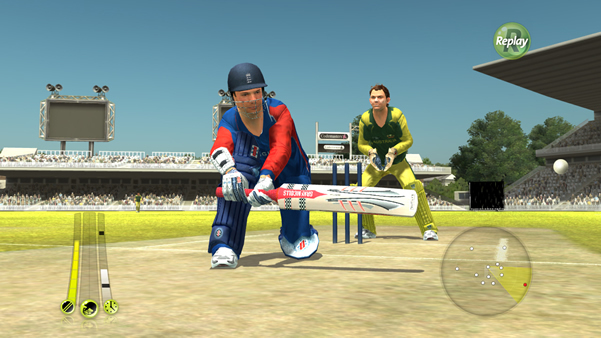 The timing is apt, and not only because of the game’s official World Cup licence. 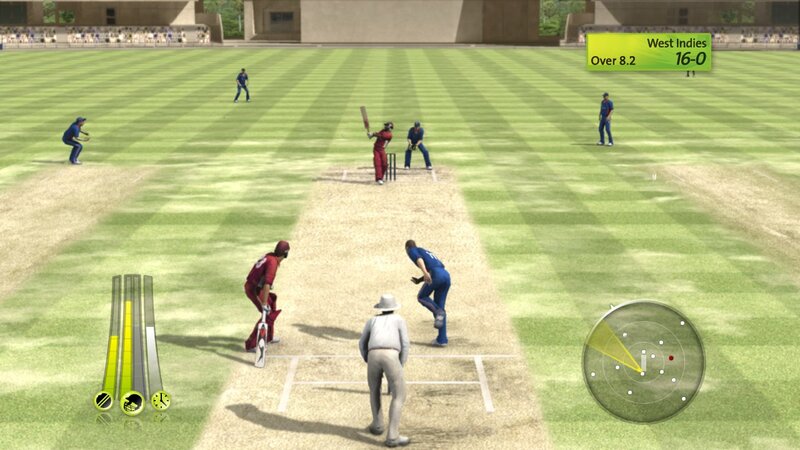 With its focus on easy playability and simple controls, International Cricket 2007 certainly feels more like the limited overs version of the sport–quick, exciting, and with a focus on big hits and high scores. 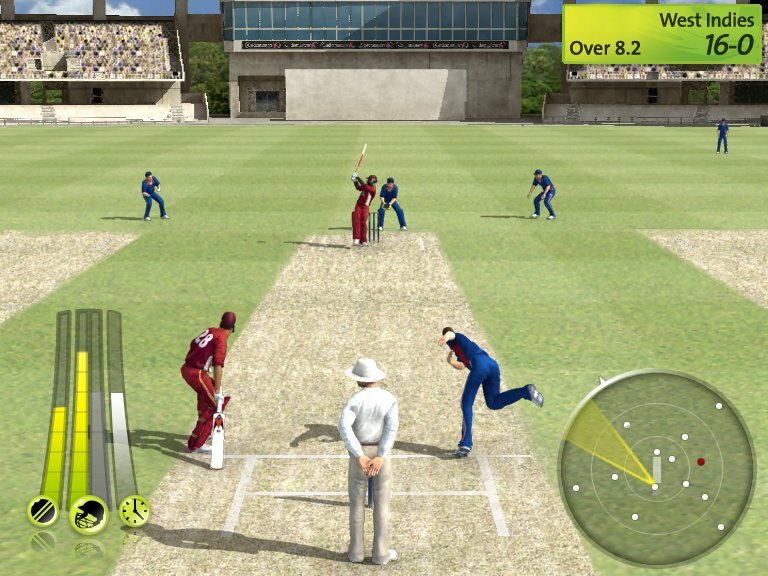 The game’s lack of comprehensive Test Match or Tour options as well as real player names only appearing in the World Cup mode may irk cricket tragics, but others looking for a more accessible game to play with friends will find plenty to enjoy.